View our project gallery to spark some ideas. 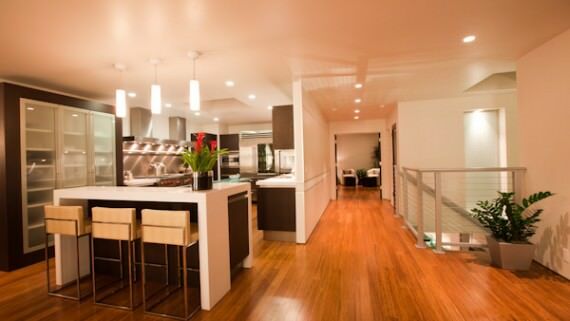 Our scope of work covers a wide array of design styles & elements appropriate for any household. Kitchens aren't just for cooking anymore. This design shows off the kitchens ability to be a space where family gathers to create memories and enjoy each others company while basking in the aromas created by cooking. Our client said that his Bathroom Remodel with our help was Brilliantly Designed, Meticulously Developed, Professionally Managed & Quality Built! 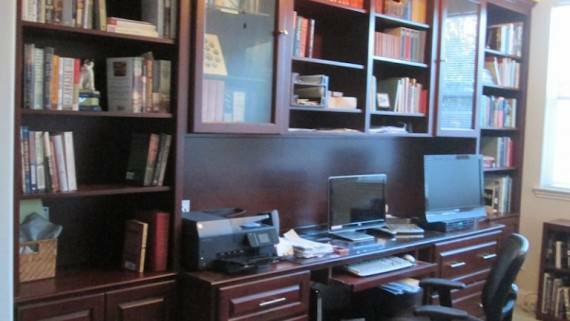 Debra’s Home Office Makeover was a wonderful project that resulted in a very well organized and comfortable space for Debrah to spend her working hours. Designing a bathroom is a rewarding yet challenging process. 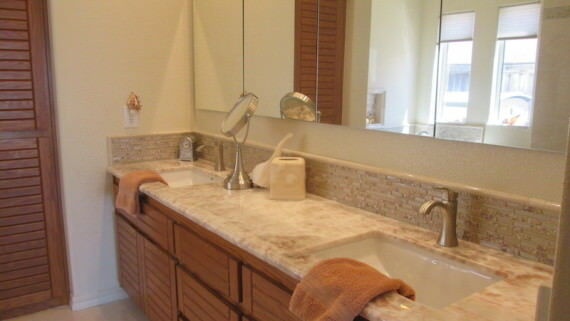 We are experts in maximizing your space and designing a perfect blend of efficiency and beauty! Our Custom Wall Bed, Glass and Mirror Barn Doors is a true work of utility and design. Now the room can be used for daytime activities as well as be enjoyed at night for a comfortable place to rest. This classic fireplace was updated with a fresh look to tie the entire living area together. Now those cold nights will be enjoyed around the fireplace! This Client wanted us to update her guest room. 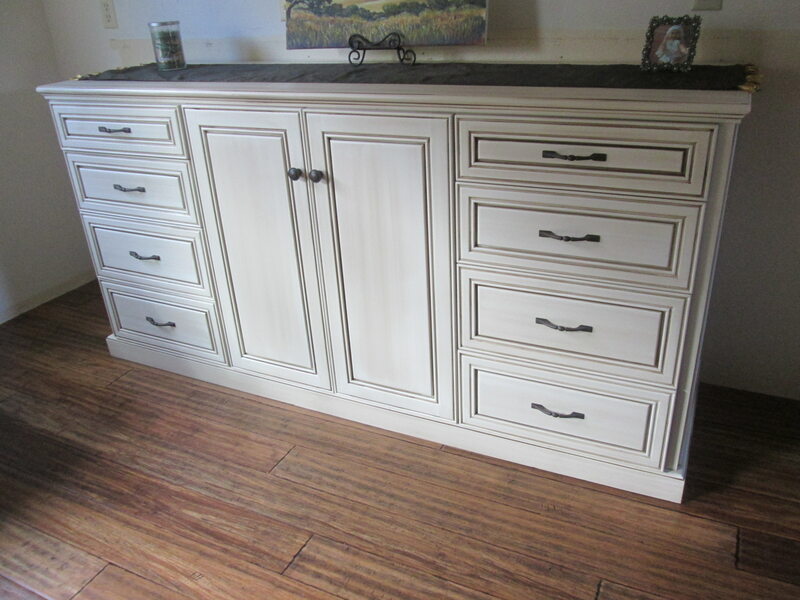 We designed and built a 21” deep “Baby diaper changing station” dresser for their baby granddaughters visits. Then we painted and glazed the closet frame and new closet doors to match the new custom dresser. Everyone wants the perfect shower...It is our belief that once you've experienced a Steam Rain Shower you will enjoy the bliss that comes with the perfect shower.